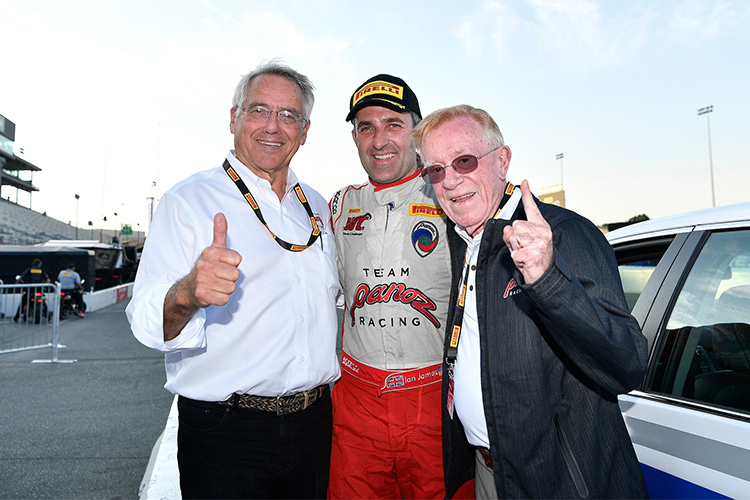 Panoz confirms that Team Panoz Racing will continue racing in 2019 as a tribute year to the late Dr. Don Panoz, to celebrate his racing success and endeavors. 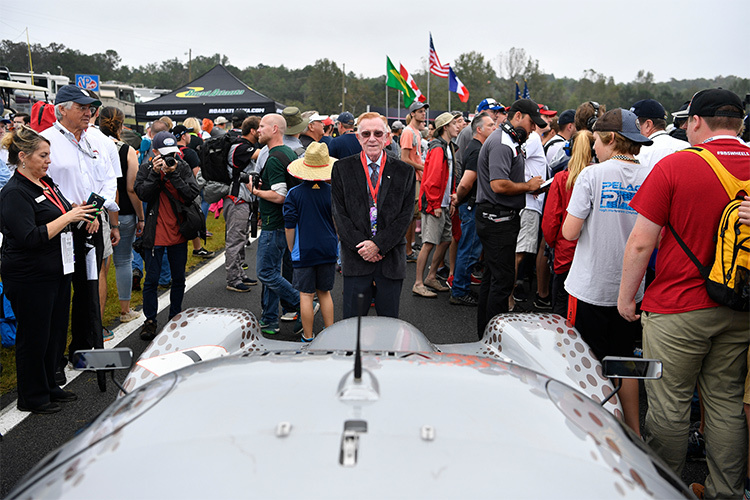 Sept. 27, 2018, Braselton, Ga. – Further to the sad circumstances earlier this month, the passing of Dr. Don Panoz, Team Panoz Racing can confirm that they will be returning to the track in 2019 to honor the legacy of the late team owner. 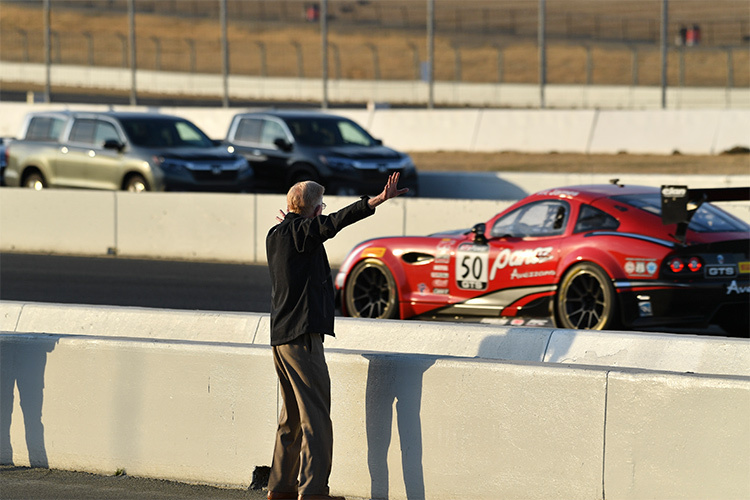 Don Panoz passed on Tuesday, September 11th, following a short battle with pancreatic cancer. 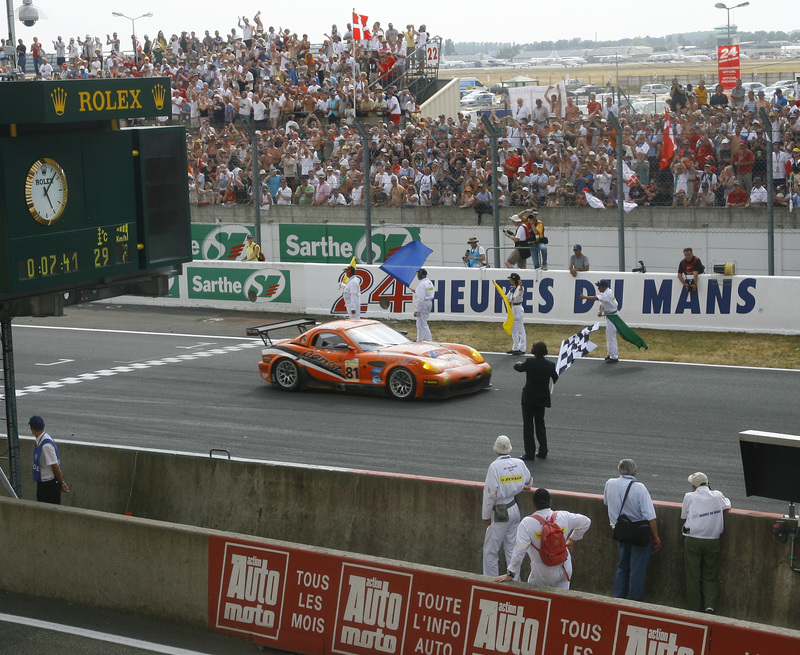 Known for saving sports car racing in North America and always trying to have the most technologically advanced car on track, the team will race in his name, aiming to enjoy a 23rd year of racing success in 2019. Team Panoz Racing will be competing in the Pirelli World Challenge’s Intercontinental GT Challenge, October, 26-28, 2018 at the WeatherTech Raceway Laguna Seca track, rounding out their particularly successful 2018 season. Just earlier this month, the team took the Pirelli World Challenge’s GTS Manufacturers Championship title with its pair of Panoz Avezzano GTs. Regular drivers Ian James, Mathew Keegan and Preston Calvert will be behind the wheel of the one car at the Weather Tech Raceway Laguna Seca next month.